at right place. 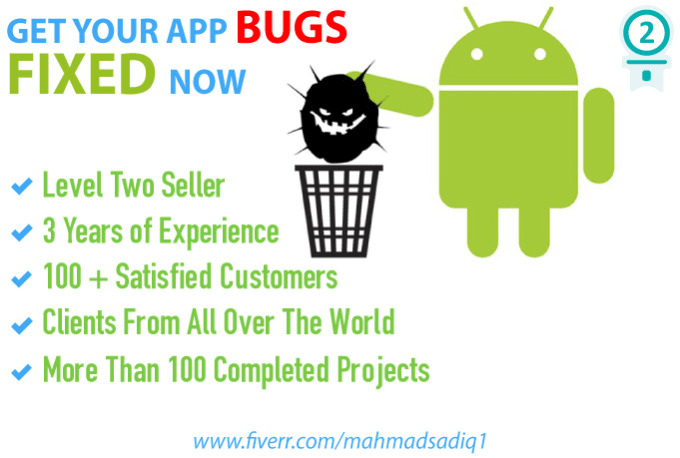 I will fix bugs in your android application. Do contact me before placing order. day. I am very satisfied! Will work with him in future!